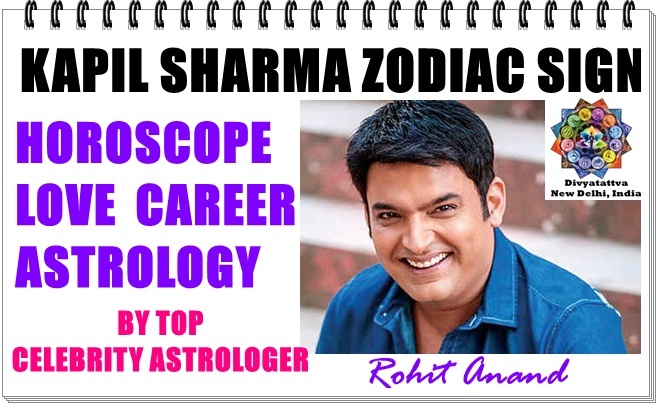 Famous Comedian from India Kapil Sharma horoscope charts, vedic astrology zodiac birth chart analysis, career astrology predictions and married life. 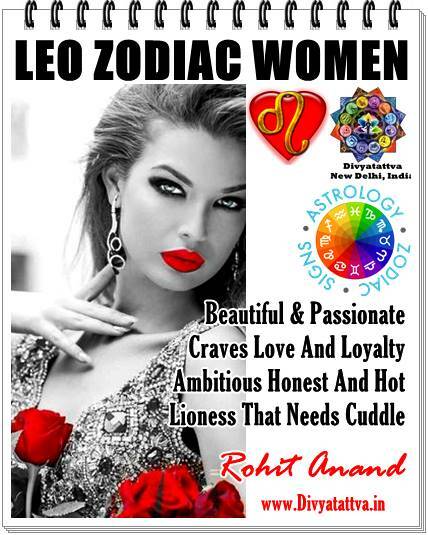 By : Best celebrity Astrologer Shri Rohit Anand, India. Indian celebrity comedian Kapil Sharma who became to limelight with his comedy shows " Comedy Nights with Kapil or Kapil Sharma Show " has seen his life story from rags to riches. His horoscope chart readings reveal early struggles in life which gradually will lead to life of comfort and luxury with every wordly pleasure at his disposal. As he is born in Tarurus ascendant and its lord is placed in the eleventh house which is exalted. Generally men born under these lagna are sensual, easy going, inteligent, helpful, good with words they speak, slow and steady and take their own time to proceed with the things in life. Sometimes Kapil sharma will also exibit the tendencies of being obstinate or stubborn and refusing to compromise easily when things get little unglier on professional front. He is likely to be closer to his mother and make sure she is present in his professional place of working to give him blessings and success. Feelings and sentiments will be more important to you than logical thinking. Now we also see Virgo zodiac being in 5th house and whose lord sits in the house of profession which makes him witty, clever, intelligent, quick, talented, singer and give ability to mimic after making small observations of people around and again the dispositor of 10th house sits in 5th house giving practical knowledge about his profession. It seems you are interested in minding your own business and making money and attaining power and social stature without getting involved in controversies and troubles. He will make a comeback with new shows, comedy shows, stage performances, acting and production of TV serials in the future. His horoscope do indicate his helpful nature and promoting lot of people and giving right guidance in their career. We do see bright future for Kapil Sharma who will continue to make his mark in his profession and impact on people lives with his humor and talent. There will be vested interest rumours and gossips regarding his profession and relationships, but that will impact him only for sometime only. His dealing with women and comments upon them can put him in a difficult situation for which he needs to be careful. Astro Profile of Comedian Kapil Sharma, Birthday, Zodiac Sign, Natal Charts and kundli predictions. Date of Birth : 02 April 1981. Time : 09 : 45 AM. City and State : Amritsar , Punjab. Ascendant or Lagna Zodiac : Taurus. Rashi or Moon sign : Aquarius. Sun Sign according to Western Astrology : ★ Pisces. Being a Taurean also makes him kind hearted, warm and enjoy sensual comforts of life. Their top priority is life is to get financial security, stability and build as many assets to make them secure. Taurus men like Kapil Sharma do have a calm, composed sentiments, unshakable, quiet nature and they feel safer and more secure with a structured routine in their life. But his Sun sign being also makes him imaginative, sentimental, compassionate, gentle and sometimes loner. Sometimes they set too much of high expectations upon themselves which makes them disappointed with their own self when they are unable to materilize it successfully. His Rashi acording to Indian astrology makes him seeker and who have a strong desire to know everything that is happening around them. We do find that Aquarius men are usually unpredictable, multi tasking and independent as they wish to keep themselves occupied all the time being the airy sign. Kapil Sharma Profession, Career as comedian, Riches and Success in television industry. Kapil Sharma was born in Taurus lagna with Cancer Navamsa and Capricorn Dreksana in Rohini Nakashatra of 4th pada. This shows that he will have good willpower to achieve his world ambitions and work hard for it. This bring lots of monetary benefits and lavish way of living you will maintain in life fulfilling your material desires. Professions that usually suit such people relates to planet Venus and that is music, singing, acting, stage performances and being artist etc. He will continue to do well as an actor, producer and comedian still some more time ahead. In the present face he will see success but will face hurdles, issues, frustration with his partners and coworkers but his luck will be on his side and continue to support him in the dash of the ruling planet. In the year 2019 and July 2020 he will undergo the dasa of Planet Saturn and Antardasa of Moon that is the lord of 10th house and 3rd house of talents will continue to help him use his fertile imagination and creativity to see success in his career though it will not be long term. His planet Mercury which is the lord of speech 2nd house and 5th house of intelligence, skills, creativity is place in the 10th house along with Moon which gives him success in the present profession of being a stand up comedian. Planet Jupiter which is the lord of 8th house sits in the 5th house obstructs his basic education in life as well as delayed children happiness. In the year 2017 and 2018 when he faced the dasha of Saturn and Sun he got major setback in his career, frustrations with regard to his profession, went through depression, ill health, problems with co stars due to direct opposition of Saturn and Sun in the 5th and the 11th house. We do see that he will continue to do well in his profession and will remain in public limelight and make lot of money and prosperity will come his way due due his creative talents and knowledge he will attain though his profession and ability to learn and make a come back again. He will get much name and famewith some good yogas in his horoscope natl charts. Like we see Vosi Amala, Viprarita, Raja sambandha and Raja yoga etc. Awards : CNN IBN India of the year award in 2013, Most Admired Indian Personality List by The Economic Times in 2015. He got this awards and recognition during dasa of planet Saturn and antardasha of Mercury and Venus. Kapil Sharma Love Relationships, Marriage and divorce. 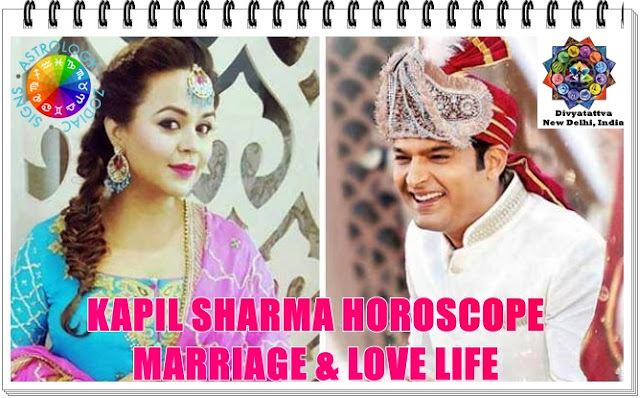 Kapil Sharma love astrology charts reveal the combinations of love affairs with women in which he will get success but also end with troubles and problems with no smooth sailing in early life. His ascendant lord is with 7th lord mars in the 11th house and 9th lord Saturn also aspects ascendant lord and 7th from 5th house indicating love affairs and marriage but also separation. Why he got divorce from his first wife? If you analyze his horoscope charts D1 then you will find that his seventh lord planet Mars is debilitated in the eleventh house with Sun and planet Venus.Now planet is closely conjunct Venus and is the lord of the sixth house of enemies, divorce and obstruction to peaceful and happy married life. But Planet Venus is exalted in Pisces in D1 and afflicted in sixth house in the Navavmsa charts or D9. He will continue to face trouble even in his second marriage and relationship with women in his life or otherwise. Unfortunately, all too often, guys born under these zodiac will shut down hard when forced to make difficult emotional or sentimental decisions in relationships and will find a way to numb themselves to what they are really feeling. Now his seventh house of Scorpio and whose lord Mars is in the the 11th house with Sixth lord Venus and Sun which is the lord of 4 house which are aspected by Jupiter , the lord of 8th house and Saturn. Now these placements don't make his married life easy or his relationships with women and having children even. His Venus and Mars are combust and Jupiter is retrograde in the 5th house of love, romance and feelings. Deeper analysis of Navamsa divisional charts we see Venus being placed in the 6 house hemmed between Sun and Mars and planet Saturn which is the lord of Ascendant is weak in the 10th house. So finding love and domestic peace and being happy in love relationships or marriage will be a challenge for him always and it wont be easy for any women to deal with him in easy manner. Kaala Lord: Venus (Mahakala: Venus). Divyatattva @ 2019 By Rohit Anand. 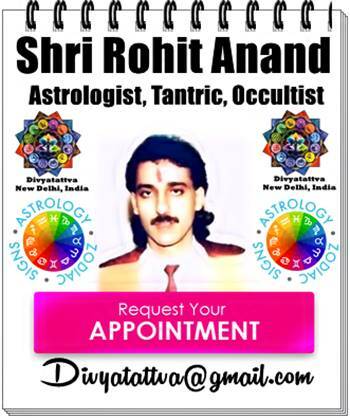 Top Astrologer and Tarot card Reader of India.